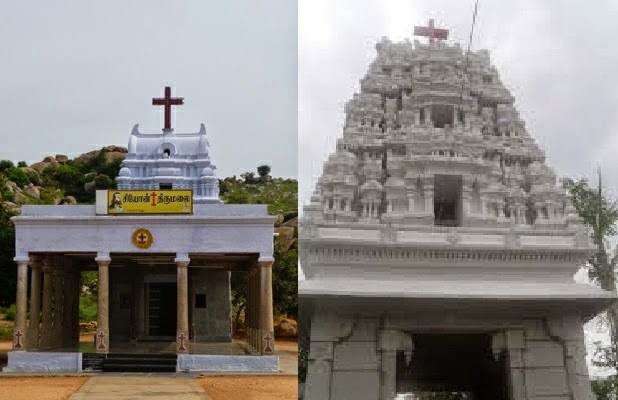 Christian missionaries in India practice plagiarism, defaming Hinduism and try to create confusion in innocent minds by deriving concepts and culture from Hinduism. 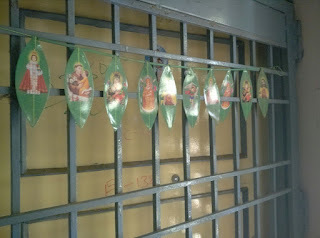 In above picture, Jesus is depected as Hindu god Lord Vishnu or Rishis. 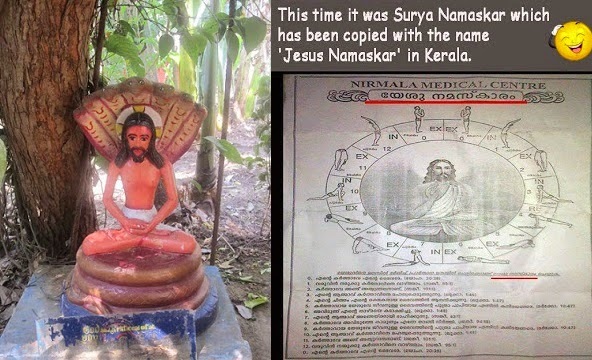 And notice the right image plagiarizing ancient and powerful Surya Namaskar as "Jesus Namaskar"
Ancient and powerful Surya Namaskar technique rebranded as "Jesus Namaskara"
In the above picture, the Missionaries have attempted to move Lord Krishna and Buddha to the side and try to position Jesus as main God. 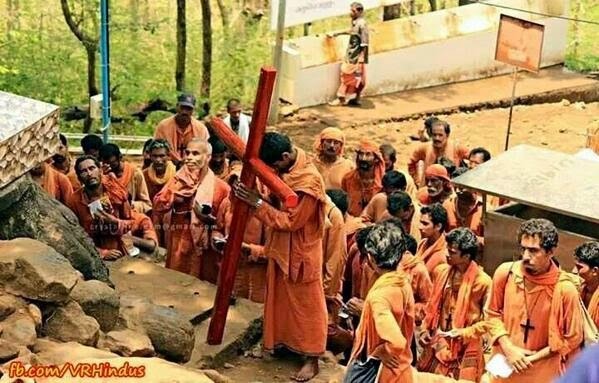 Christian are not a fake religion like any other religion. We are very clear that as we believe in one God through Jesus Christ. there is no salvation besides it. Jesus loves you. Thank you!!! 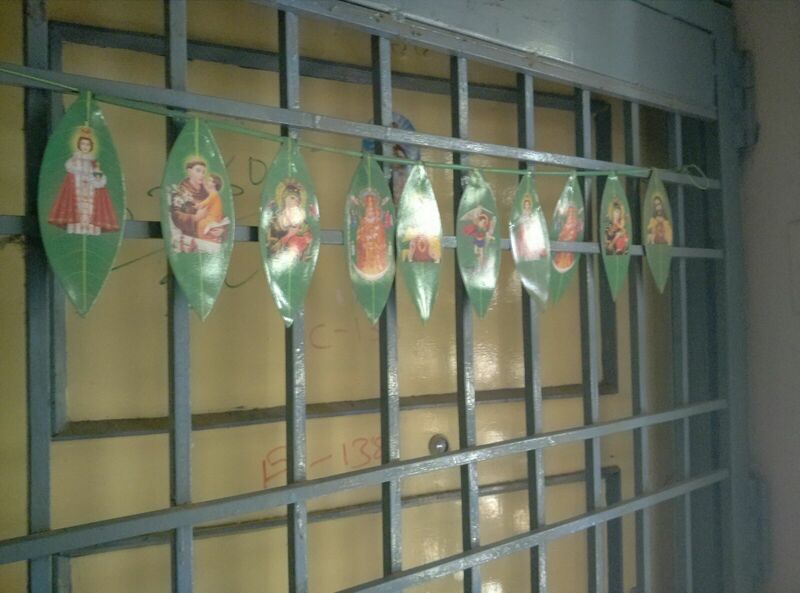 The Hindu advertisement rate card is also highly feasible. So, when advertisers want to spread their brand message in effective way in urban areas of south India at reasonable prices then this newspaper is always given priority. Advancing, brands need to concentrate on straightforwardness and exposure to close this hole however much as could reasonably be expected. Enter: Influencer Marketing. I am really liking your SEO service. Your reputation preceeds you. Can I be of any assistance in this matter? 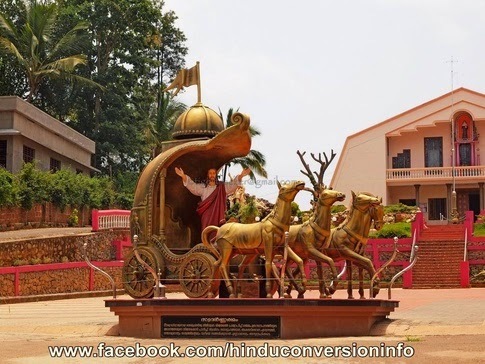 with billions of dollars brought into India by western missionaries on an annual basis, converting the poor and the gullible was that much easier. Every tiny village has a church now.